Whether you’re a fan of LG’s attempts at making things that stand out from the crowded world of smartphones or not, you can’t say they aren’t trying. 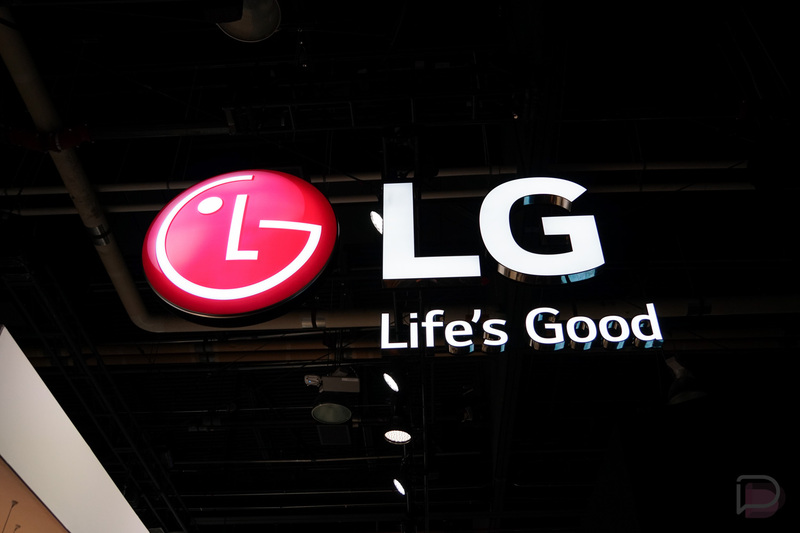 While talk of the town has been foldable displays for phones, LG is reported to be taking a different approach for at least one phone that is scheduled to be shown off at MWC this year. According to someone who is familiar with LG’s plan, the reported phone supports an attachable second screen that is apparently embedded in a case of some kind. There really are hardly any details with what it will look like or how it will operate, but it’s said that it will about double the phone’s display size. It’s also unknown if this device will fall under the G series branding or something else entirely, but really, we don’t think the name matters all that much. Let’s face it, LG needs a winner in 2019. It’s safe to say that ever since the G5, and maybe even a bit before that, LG has been trending downward quite substantially. While the company still releases phones that are good by any standard, they continue to be outshined by Samsung and Google offerings. Let’s see what you got for 2019, LG.